It is time to complete some effective photographs, and for this purpose, you should really come to China. 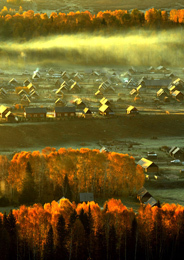 If you are keen on taking photos of landscape, you will definitely be grinning ear to ear for the jaw-dropping landscapes – fairytale valleys in Jiuzhaigou, superlative vision of Terrace in Yuanyang, finest countryside views in Guililn, etc. If you want to capture some touching or documentary pictures, you will never be disappointed by the splendid history and culture of China. 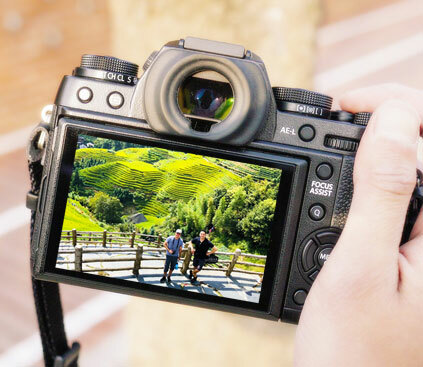 Weather the historical wonders Great Wall, Terracotta Warriors, or the poetic watertowns and spectacular villages of ethnic groups, will enlighten your photos. 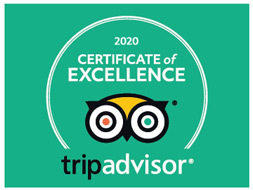 Our focus is on taking you to explore the most beautiful images at best locations with our enjoyable photography tours. 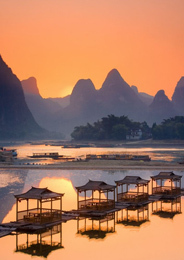 China offers diverse stunning destinations for you to discover something new – from picturesque river and countryside landscape to tranquil plateau lakes, from dreamlike waterscape to imposing snow mountains…following are most recommended photography tour packages on which you can explore the best scenery in China with your camera. 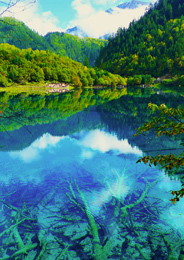 Jiuzhaigou has three beautiful valleys with colorful lakes, wide waterfalls, wild forests, snow mountains, Tibetan cutlure, etc. 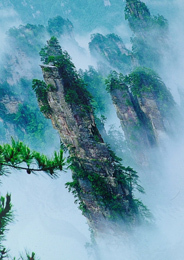 It is known as the “No.1 Miraculous Mountain in the World” and “The Original Manuscript of Chinese Landscape Painting”. The vast green grassland, tranquil lakes, peaceful villages and wild forests form pleasant colorful landscape in different seasons. 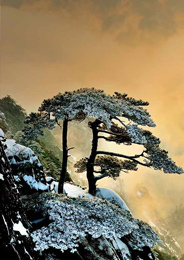 “No mountain is worth seeing after a trip to Huangshan”. 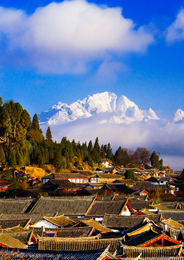 It is famous for the wind-carved pines, spectacular granite peaks, sea of clouds, hot spring and winter snow. 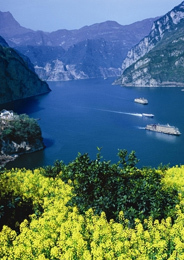 Photography in Three Gorges is a great chance to face the longest river in China personally and witness the one of China’s greatest man-wonders. Endless green hills lie beside Li River, Longji Terrace silently speaks the hard works of farmers, ancient towns reveal the old stories. 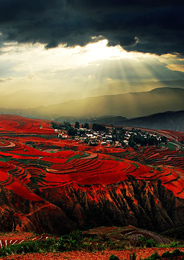 Colorful landDongchuan Red Land, Yuanyang Rice Terraces and Jianshui Old Town present harmonious relationship between human and nature. Weichang Bashang was used to be the royal hunting park of Qing Dynasty.This is a world of flower, a sea of grass, a paradise of photography. 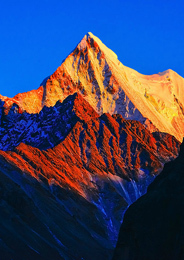 Sacred snow mountains standing under the pure sky, vast meadow stretching to the horizon, crystal lakes lying peacefully under the heaven. 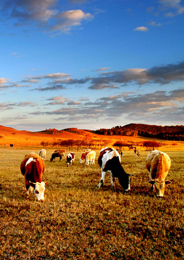 Land is flat and the views are extensive, pasture is lush and the cattle and sheep flocks. What a beautiful place to shoot! Culture can put weight to your photos, which bring the resonance between people, and touch the heats, even change our views of life. 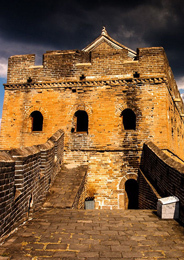 There are many places in China for you to trace historical event happened, touch the incredible man-made wonders, admire exquisite architectures, etc. 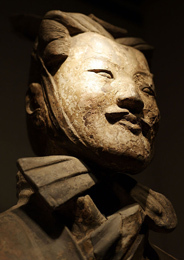 Following are best collections for you to record the authentic culture and history of China. Beijing attracts photographers to appreciate its grandiose imperial palaces, old peaceful Hutongs and incredible Great Wall. 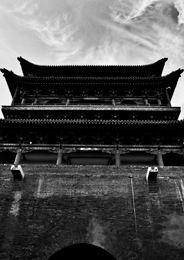 As capitcal city for over thirteen ancient China dynasties, the heartbeats are still strong and loud here. 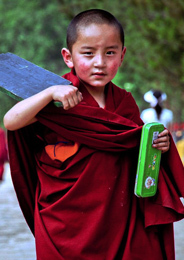 Tibet is such an incredible place that cameras become alive from a controlled machine. Even a regular digital camera can take some excellent photos. 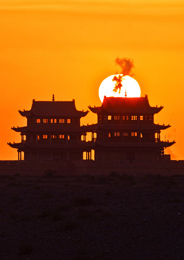 Hexi Corridor on which Zhangye, Jiayuguan and Dunhuang are three most impressive destinations with profound historical sites and marvelous natural landscape. 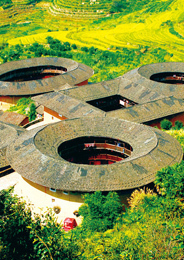 There are two masterpieces deserving your attention in Fujian – Tulou and Xiapu Mudflat. One is built by indigenous Hakka people, and one is carved by nature..
"In heaven there is paradise, on earth, Suzhou and Hangzhou”. 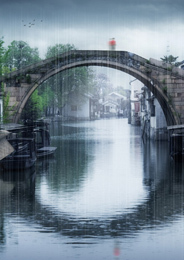 It is well worth exploring classical gardens, elegant water towns, river and lake in the Jiangnan. 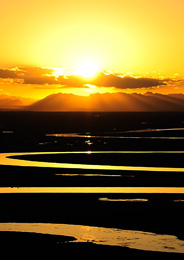 Dali, Lijiang and Shangri-La are golden triangle destination not only for regular tourists but also perfect places for photography. 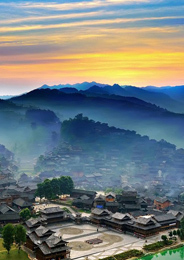 In Southeast Guizhou, you could shoot the ancient minority villages and the Miao and Dong people you’ve never seen before! 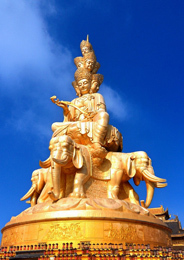 Together being listed as the World Cultural Heritage, Leshan and Emeishan, at the same time, creates a sacred kingdom of Buddha. Architecture is just like a frozen music, singing the profound historical culture to the world. The ancient city and family compounds tells the stories of the old times..
With some many wonderful places for photography in China, deciding where to go can be a real challenge especially when dates, budgets and interests all get involved. 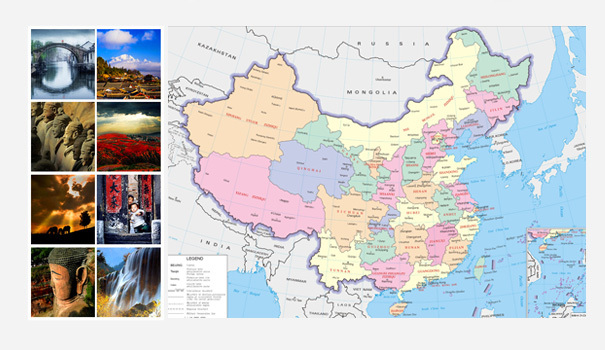 We are here to help you design your own photography experience in China which suits your specific needs. We Do the Work, You Enjoy The Photography.